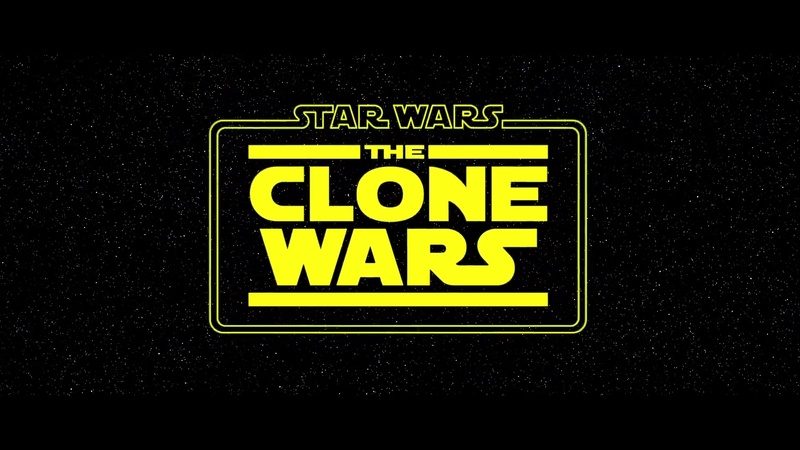 The shock announcement at San Diego Comic Con earlier today, that more episodes of The Clone Wars are in production, is very welcomed by fans of the animated Star Wars series. 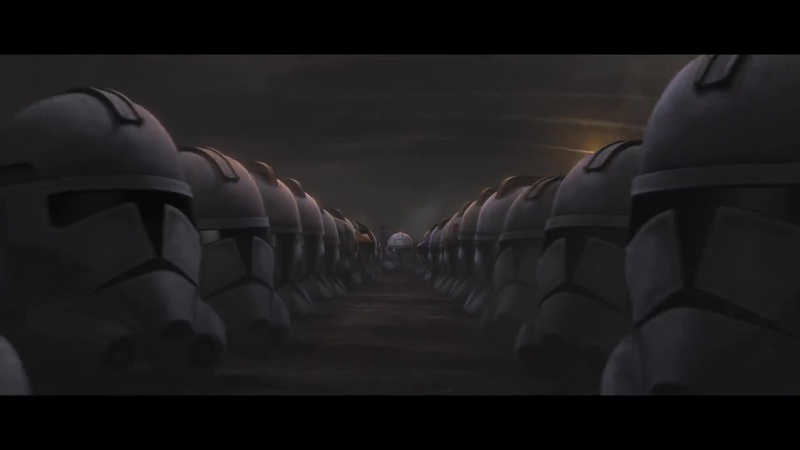 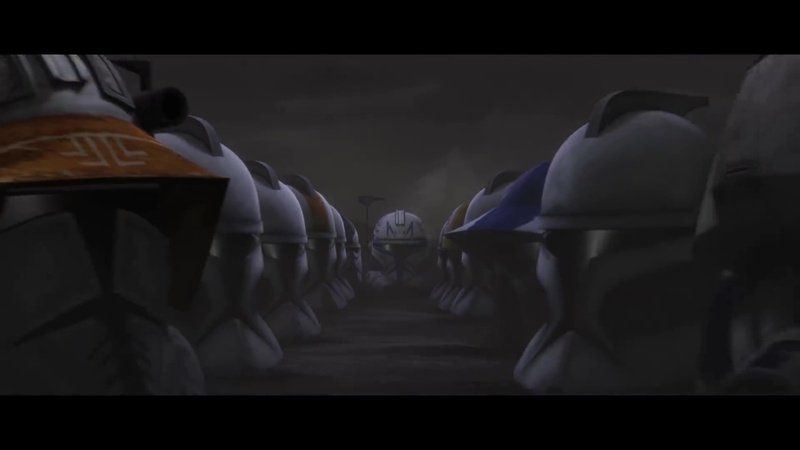 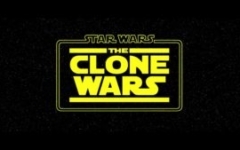 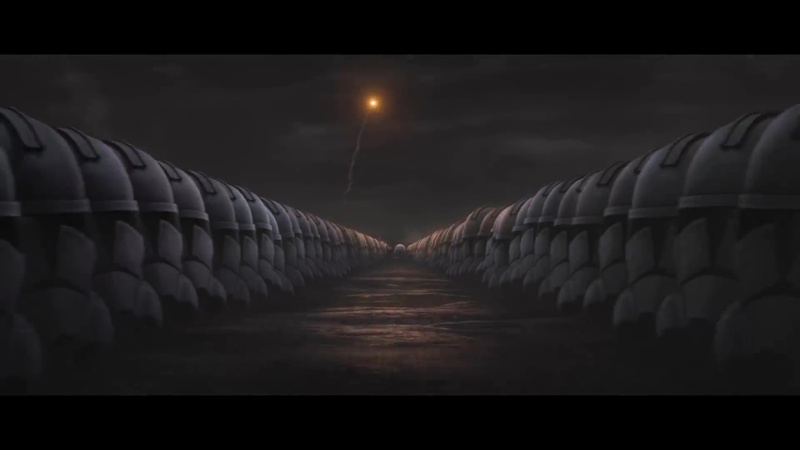 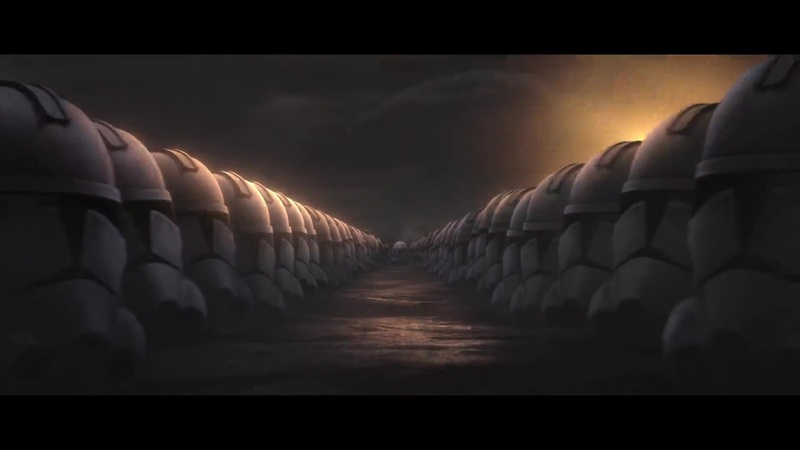 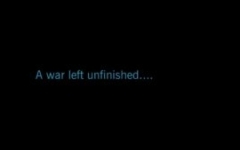 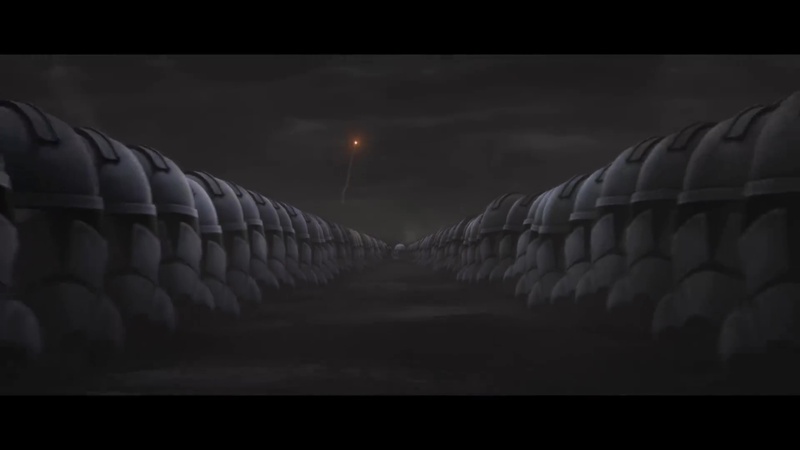 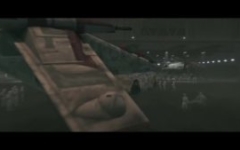 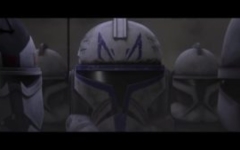 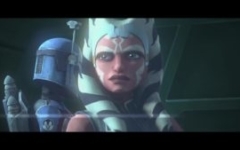 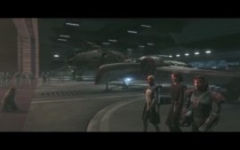 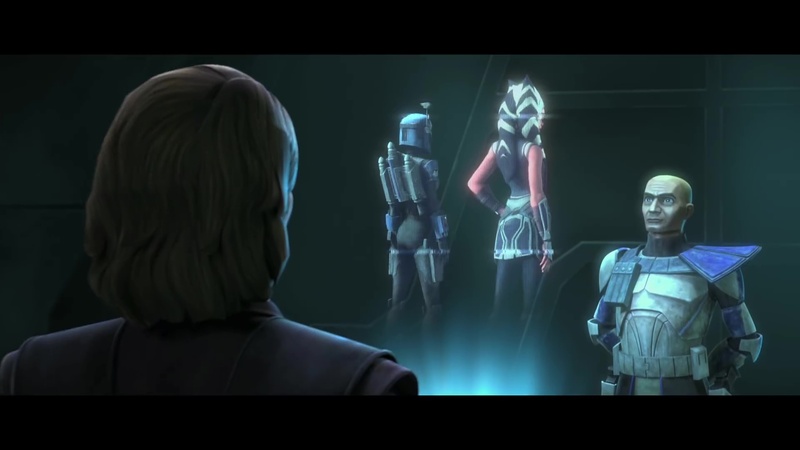 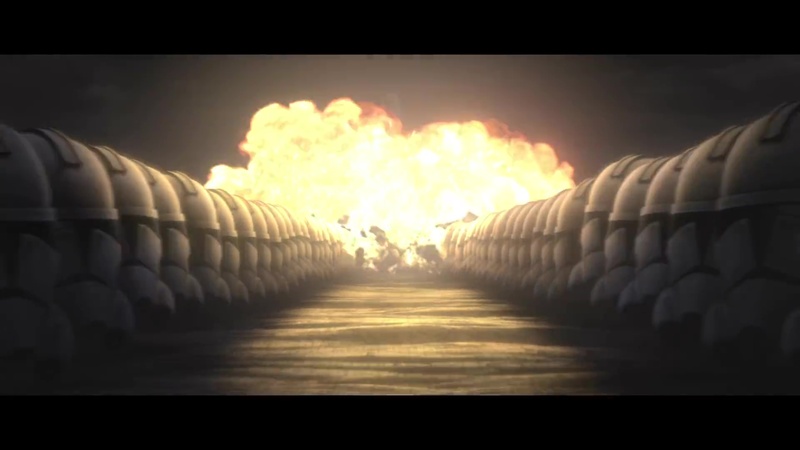 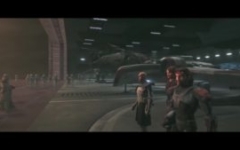 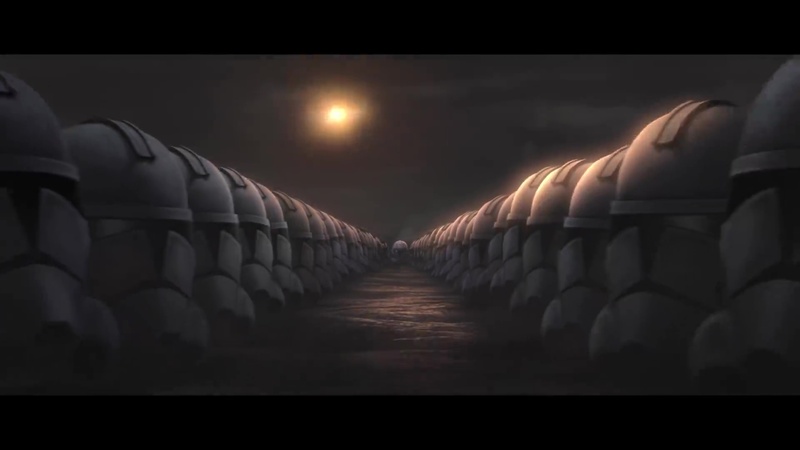 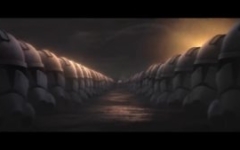 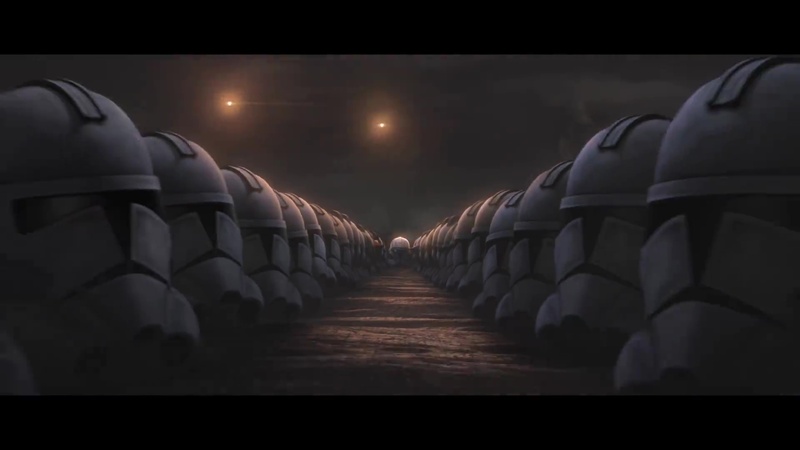 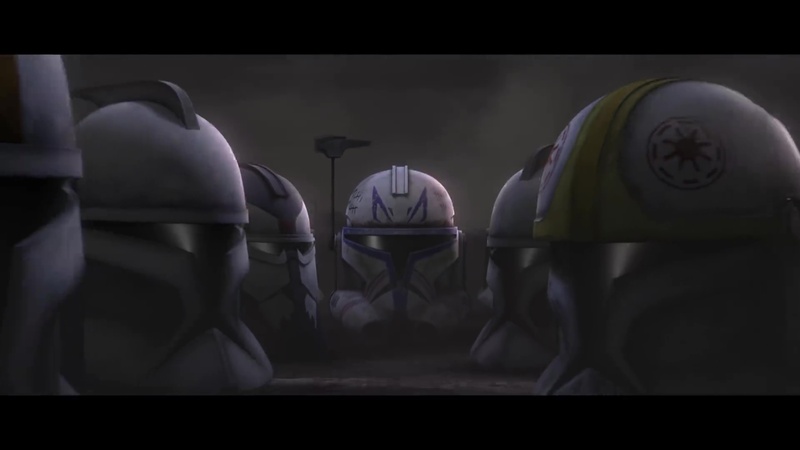 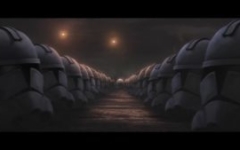 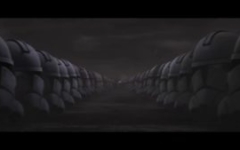 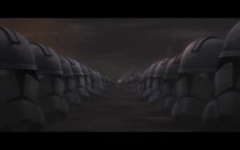 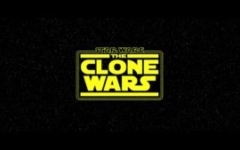 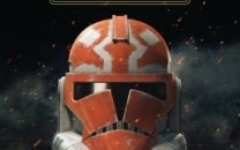 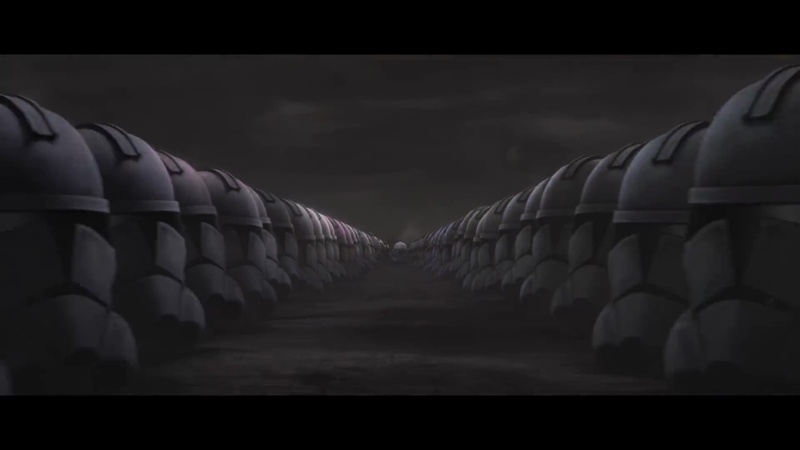 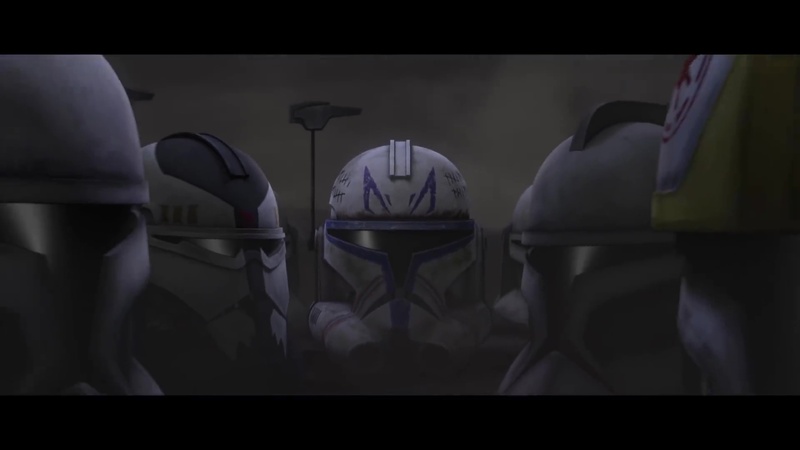 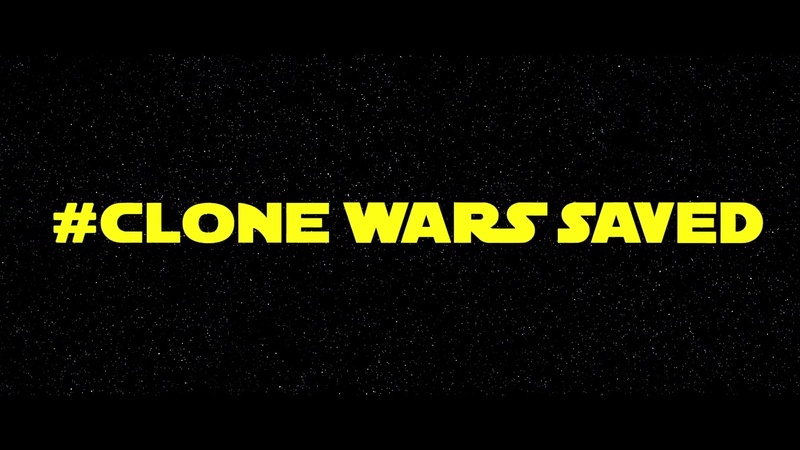 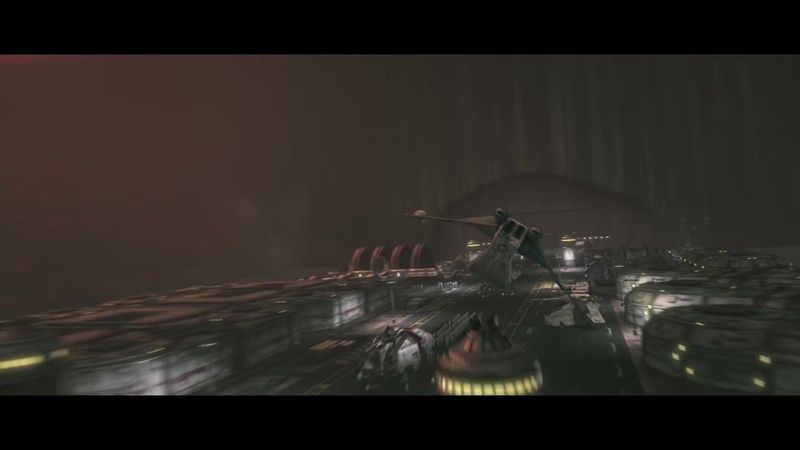 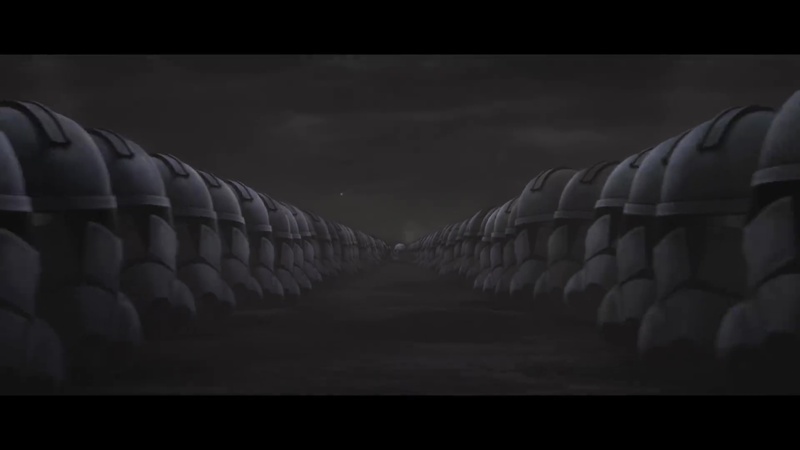 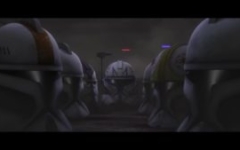 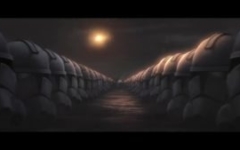 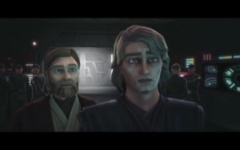 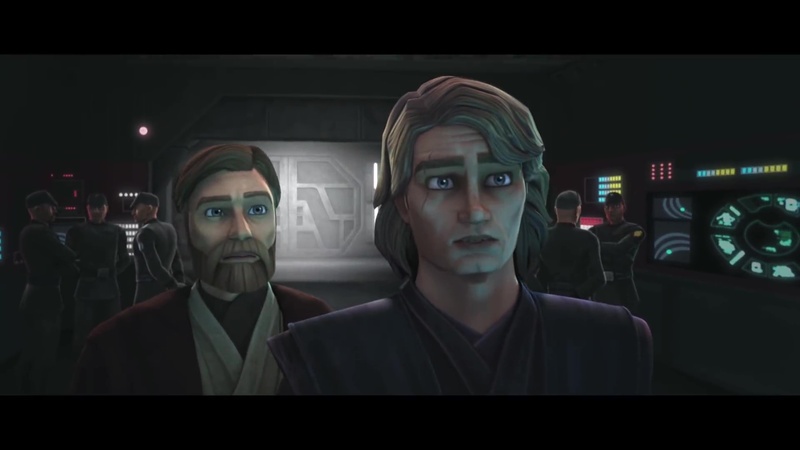 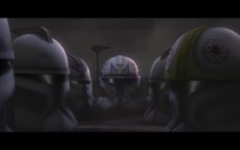 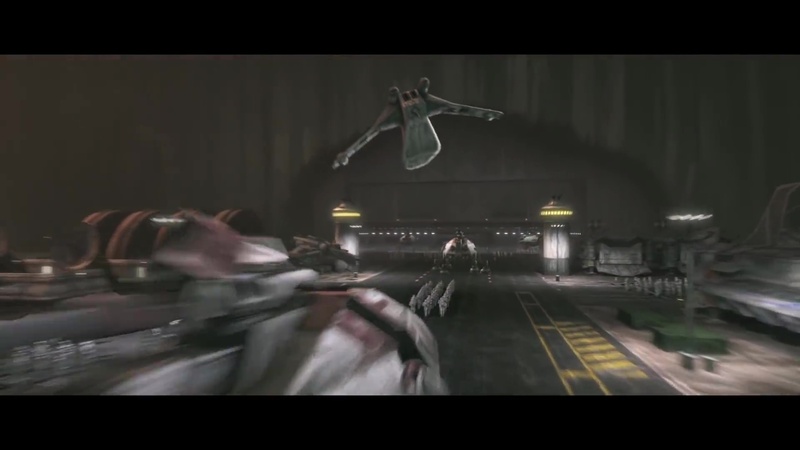 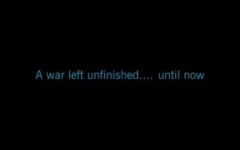 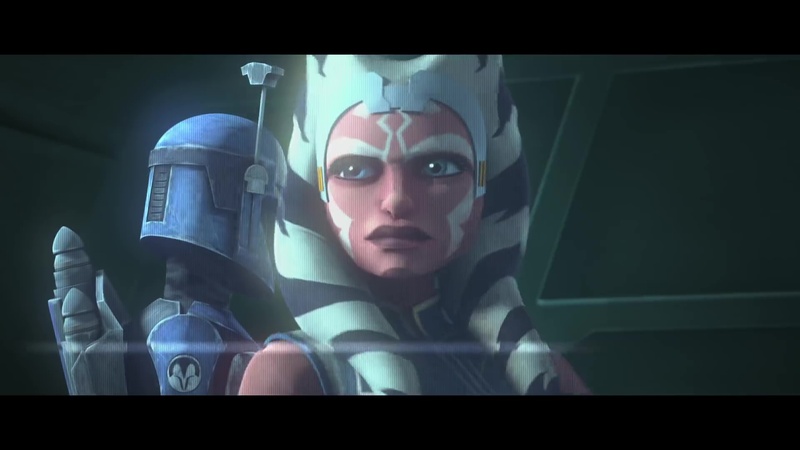 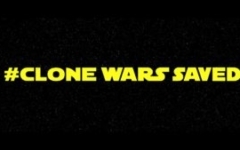 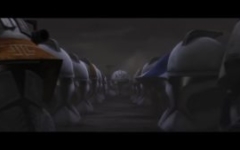 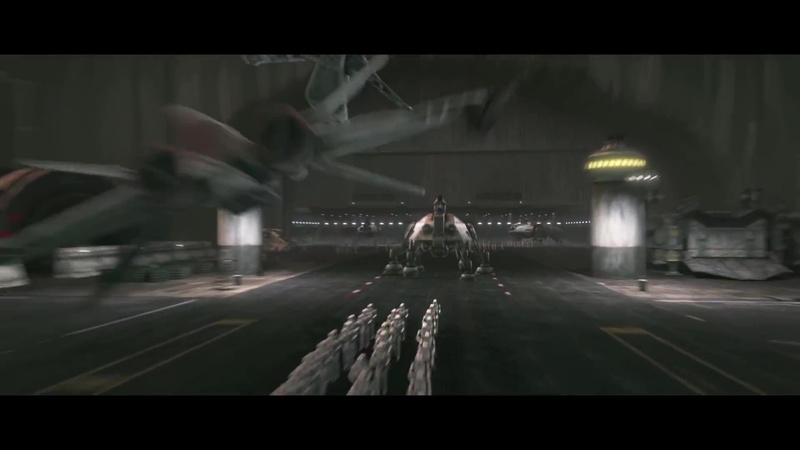 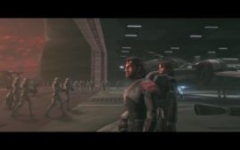 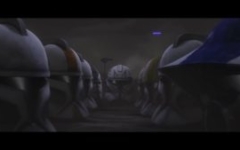 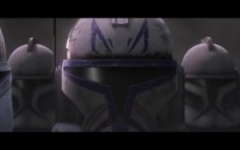 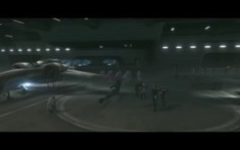 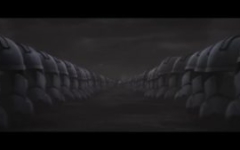 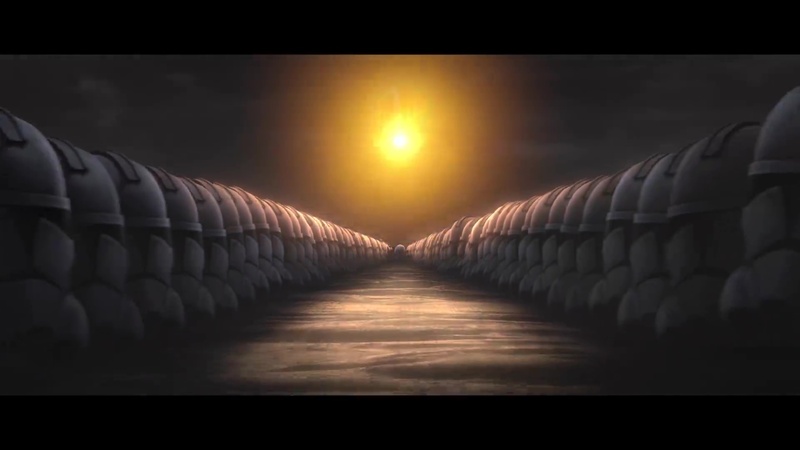 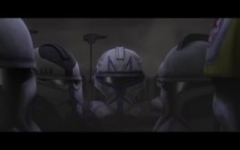 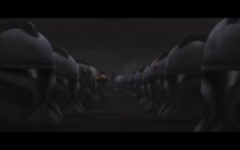 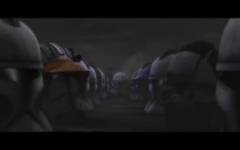 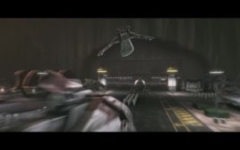 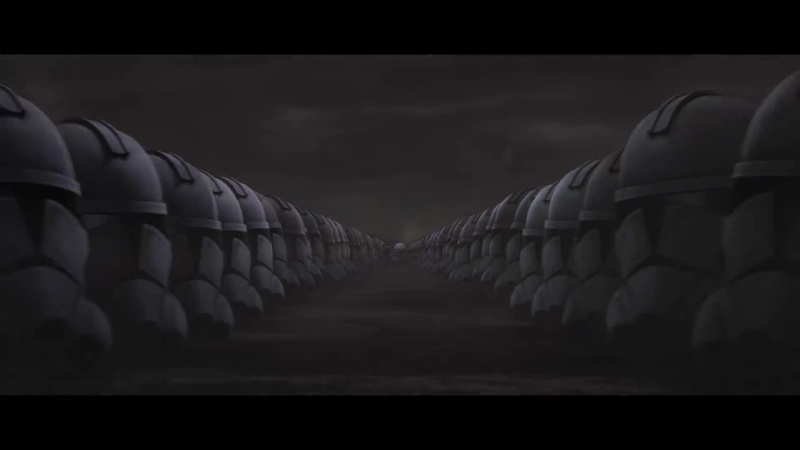 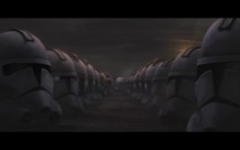 The Clone Wars originally ran from October 2008 to March 2013, spanning 6 seasons (121 episodes), but it was cancelled abruptly with a number of story arcs still in development. 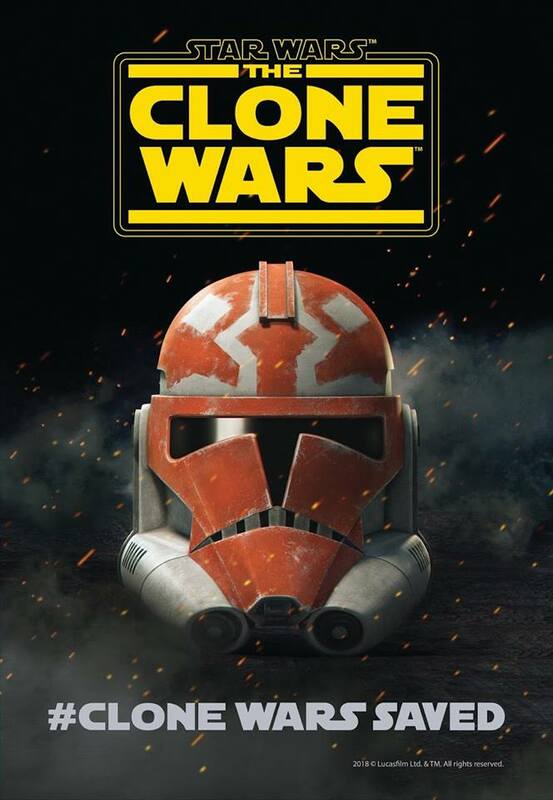 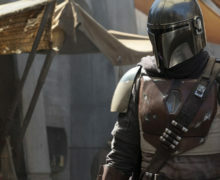 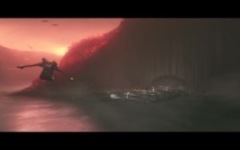 Some of those scripts and concepts made their way into novels (Dark Disciple by Christie Golden), while others were released online as animatic story reels and a couple of story arcs made up of unfinished episodes (“Crystal Crisis on Utapau” and “The Bad Batch”). 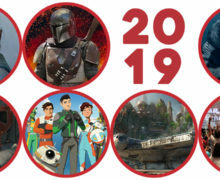 Now, however we have confirmation that an additional 12 episodes will be released in about a year when Disney’s upcoming streaming service is launched (that’s at least 4 hours worth of content, or the equivalent of two full feature films… it could be more, as streaming services are not constrained by the traditional hour/half-hour time slots). 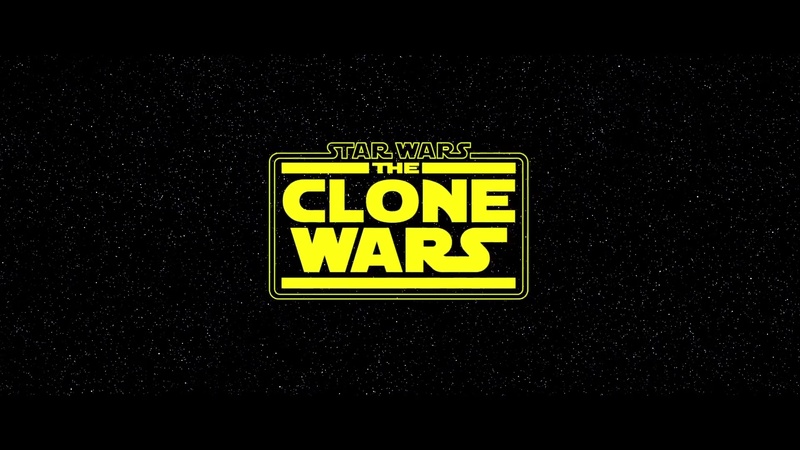 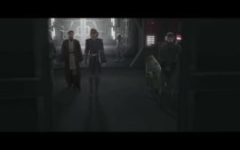 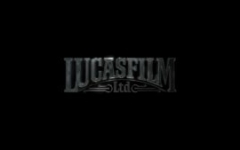 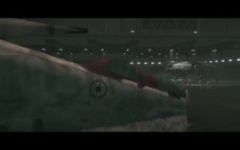 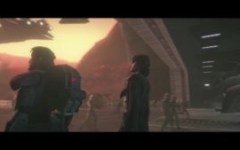 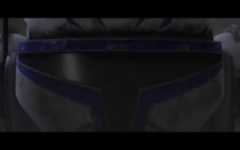 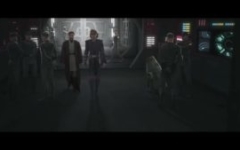 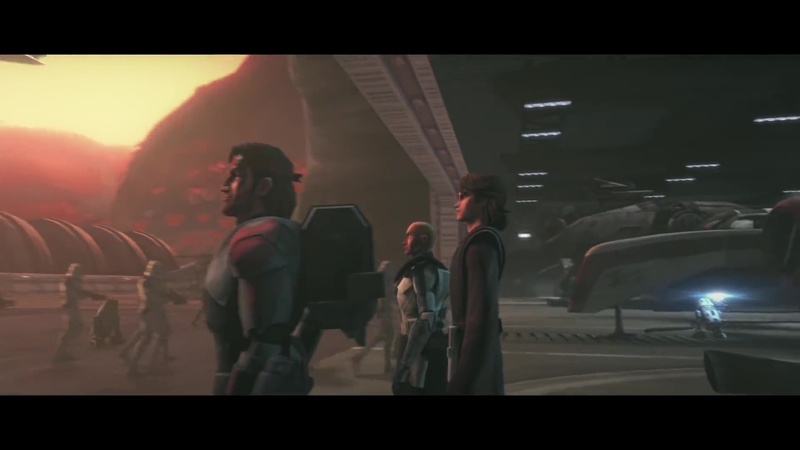 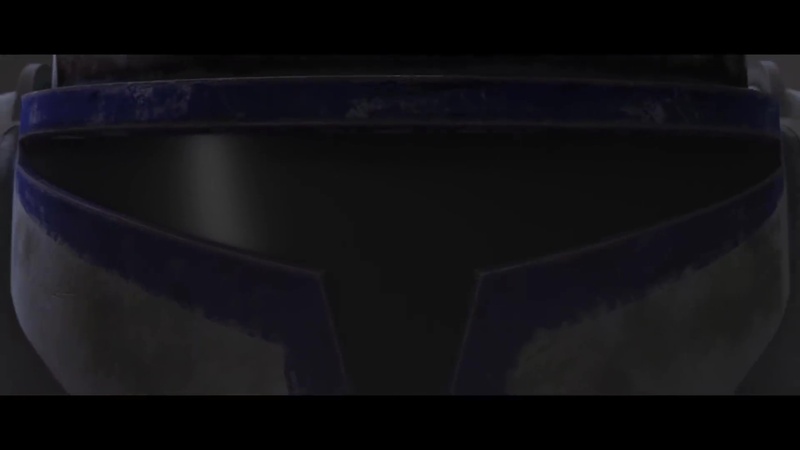 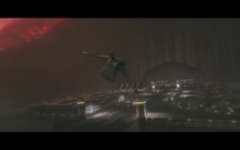 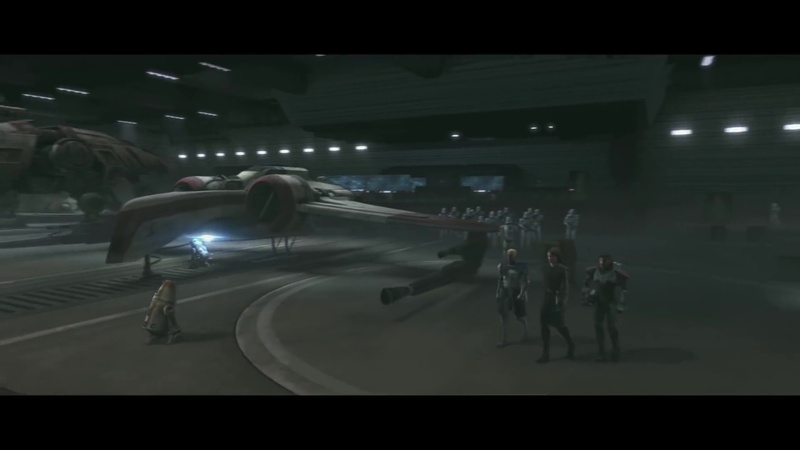 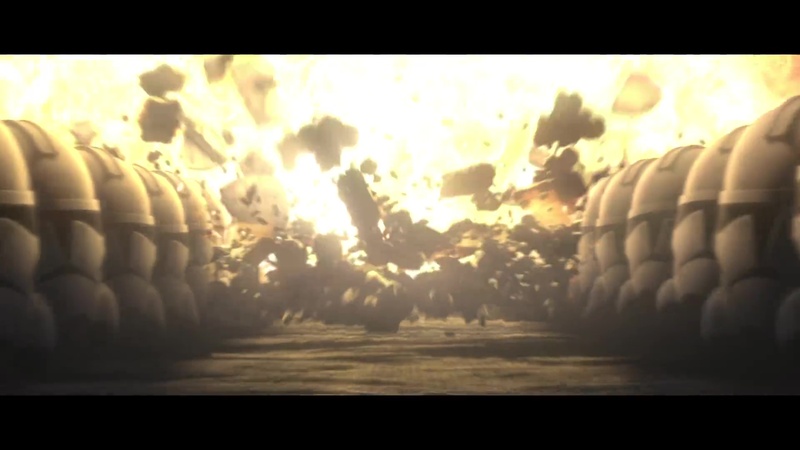 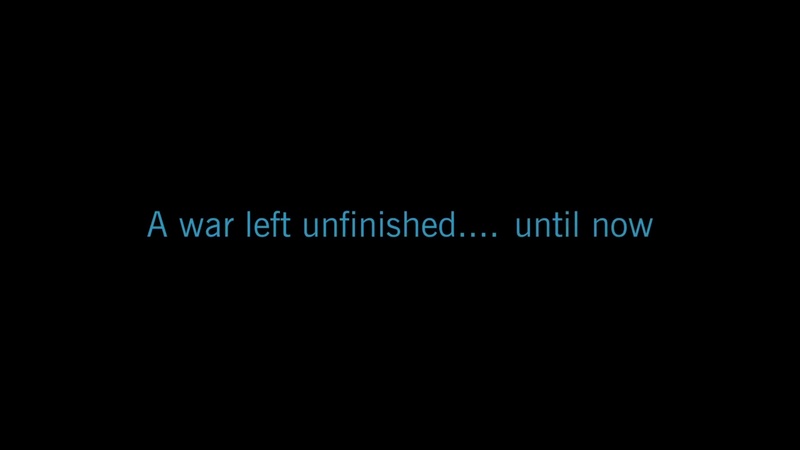 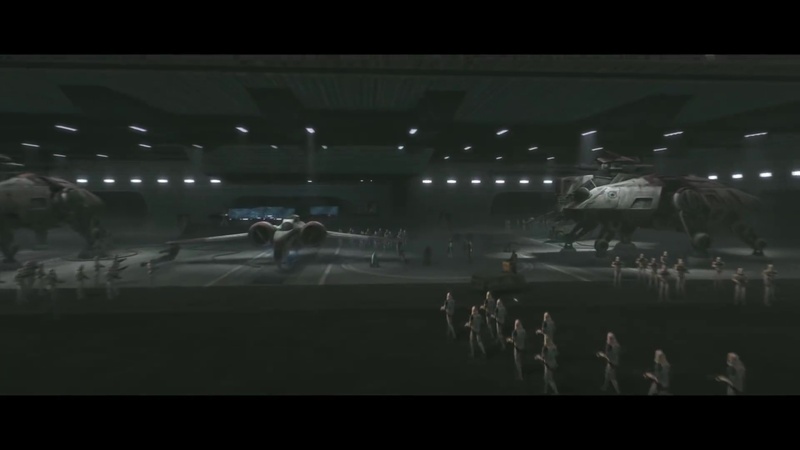 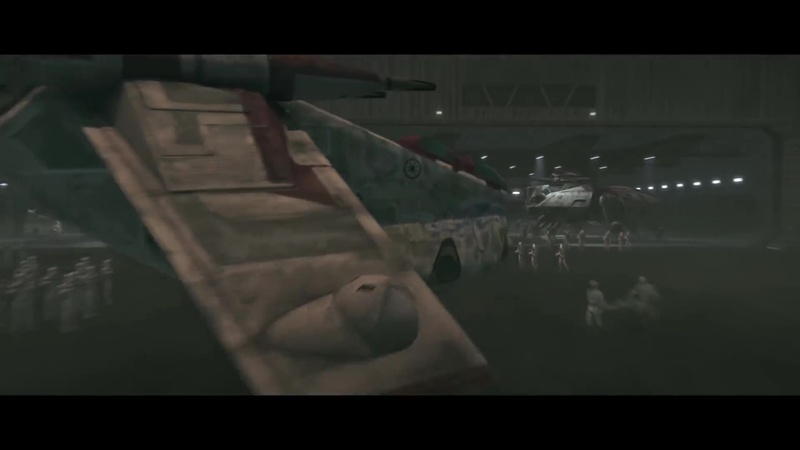 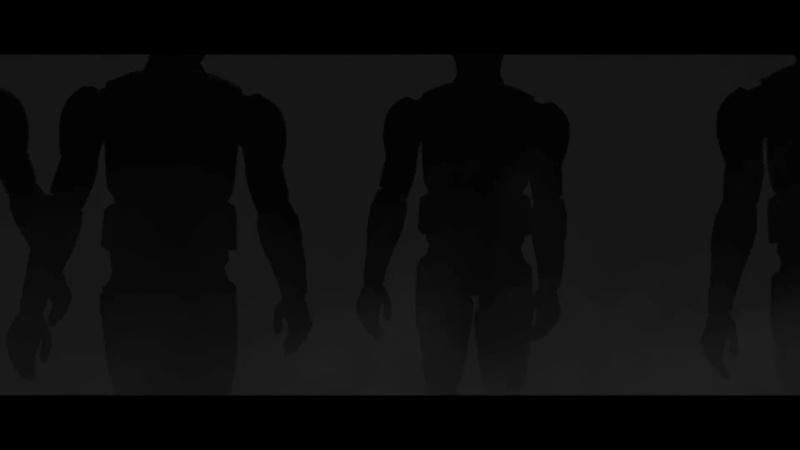 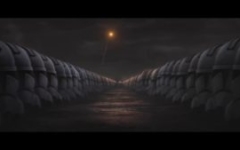 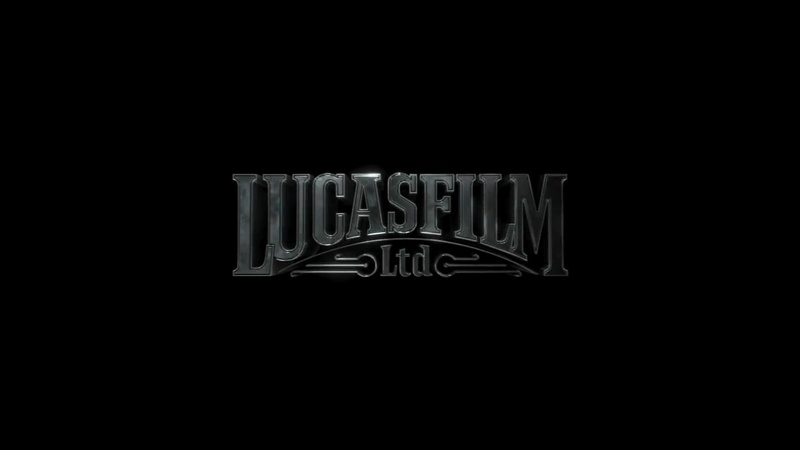 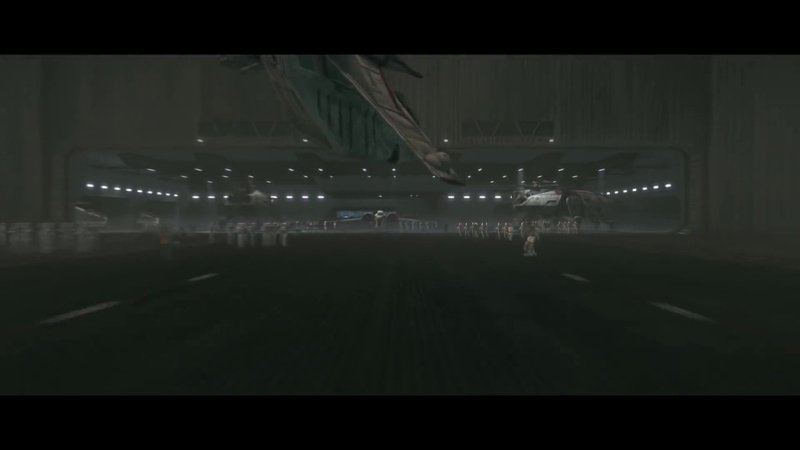 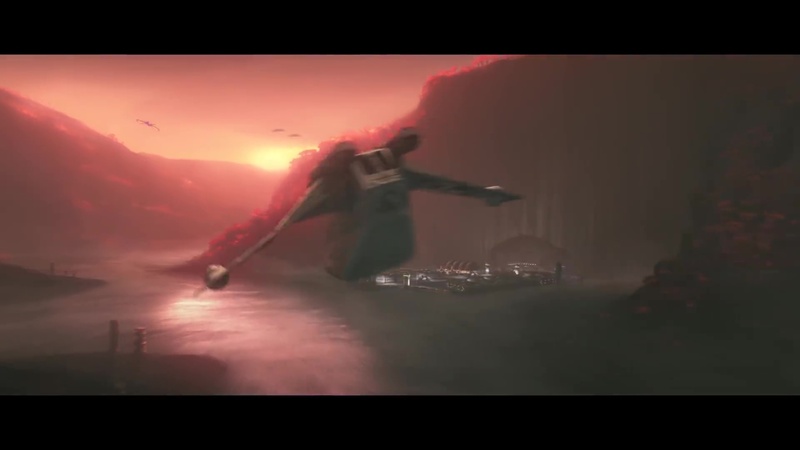 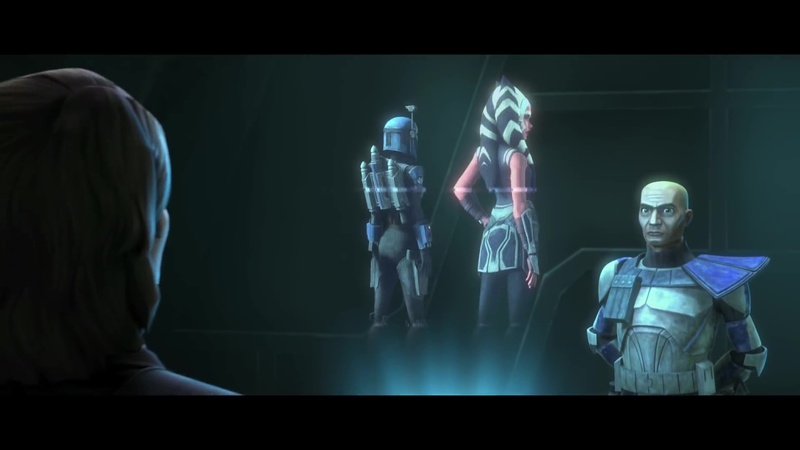 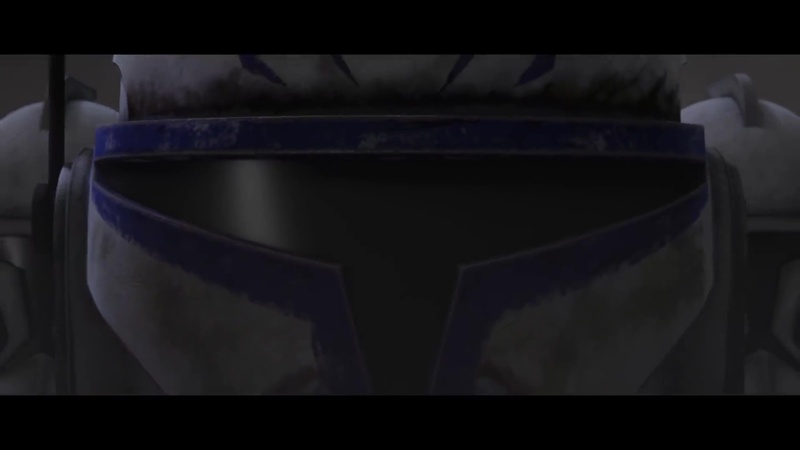 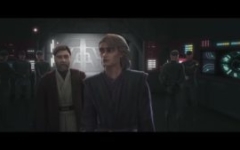 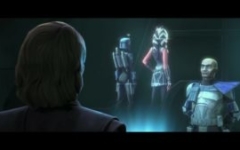 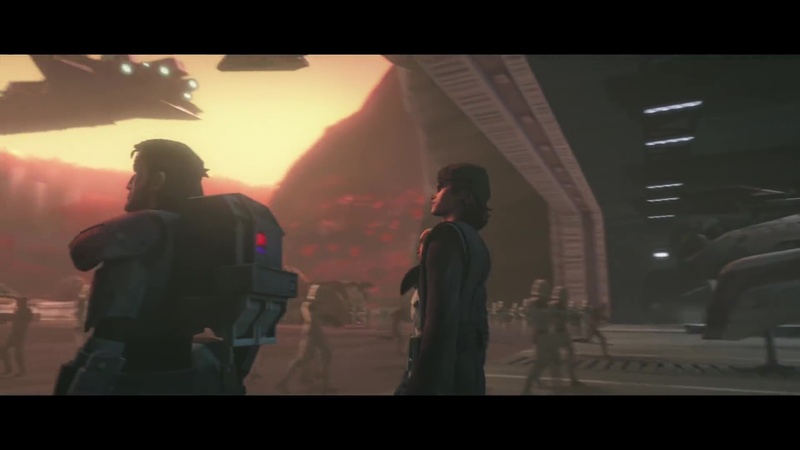 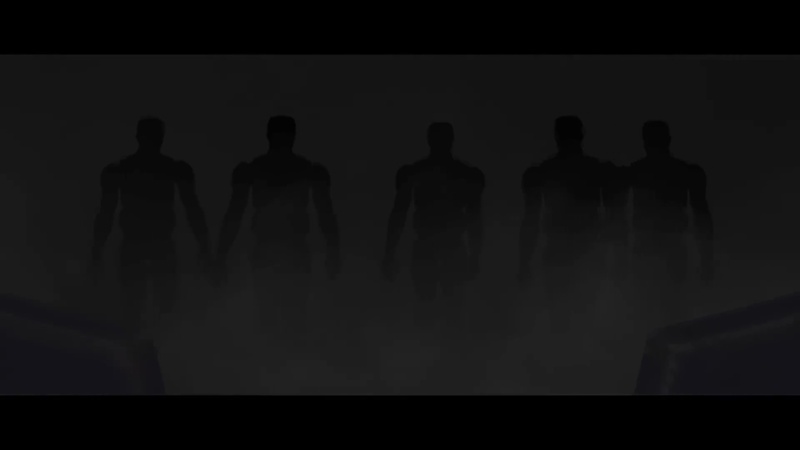 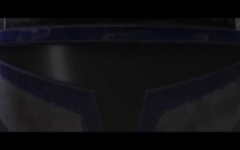 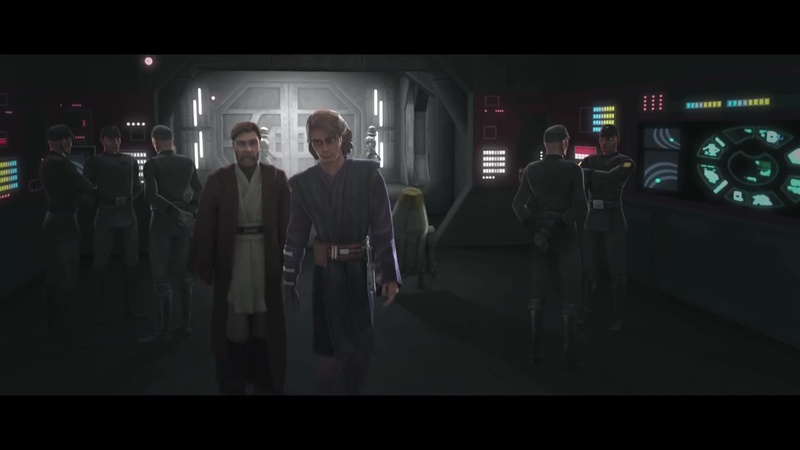 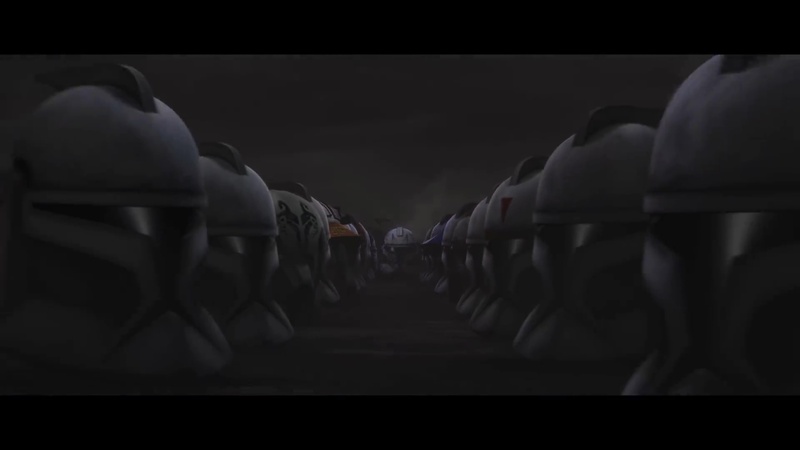 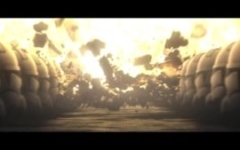 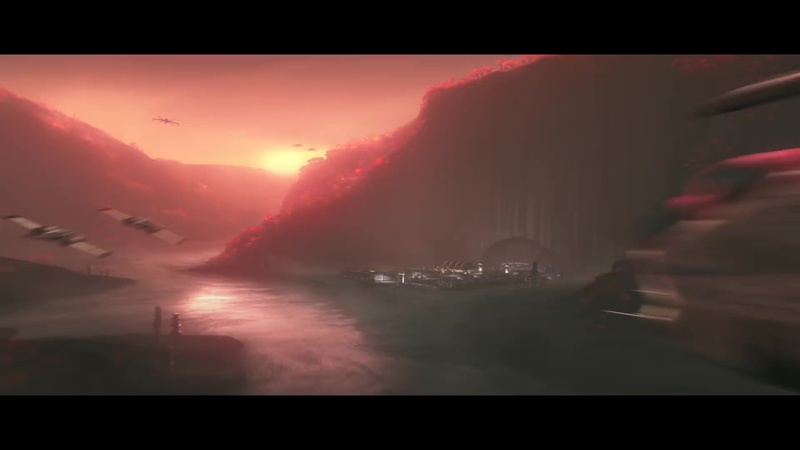 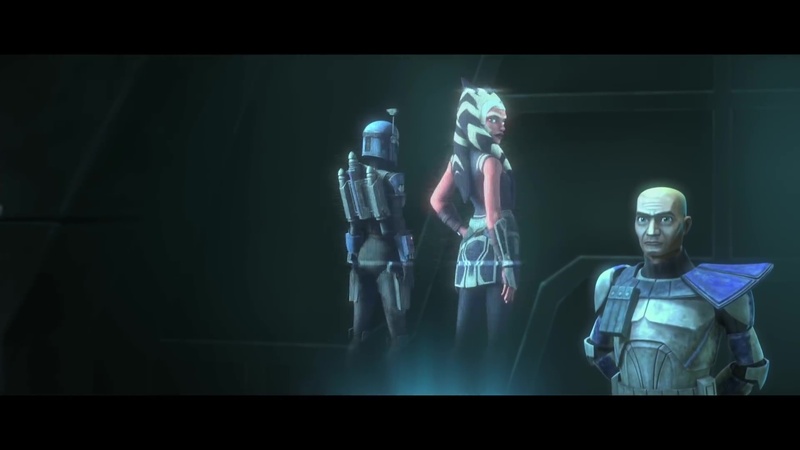 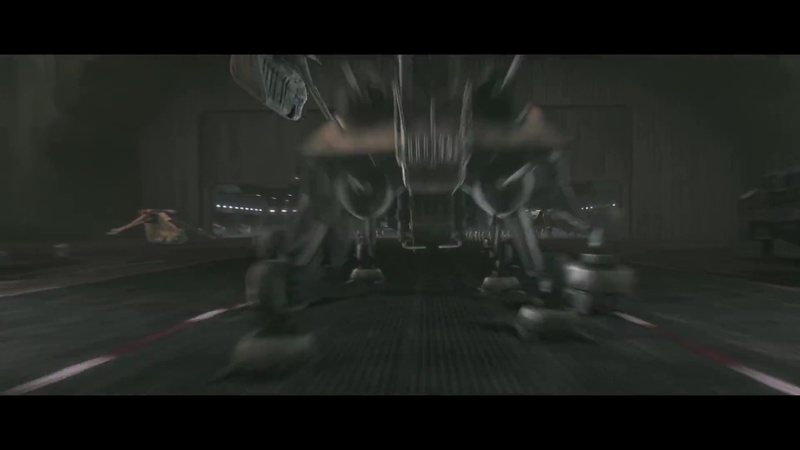 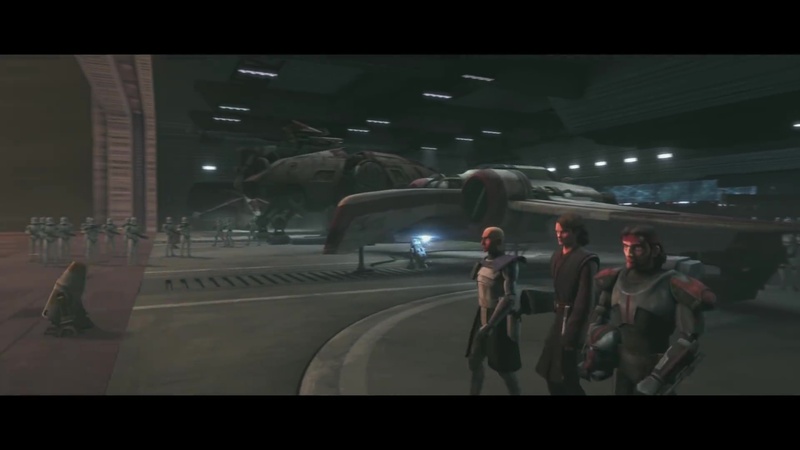 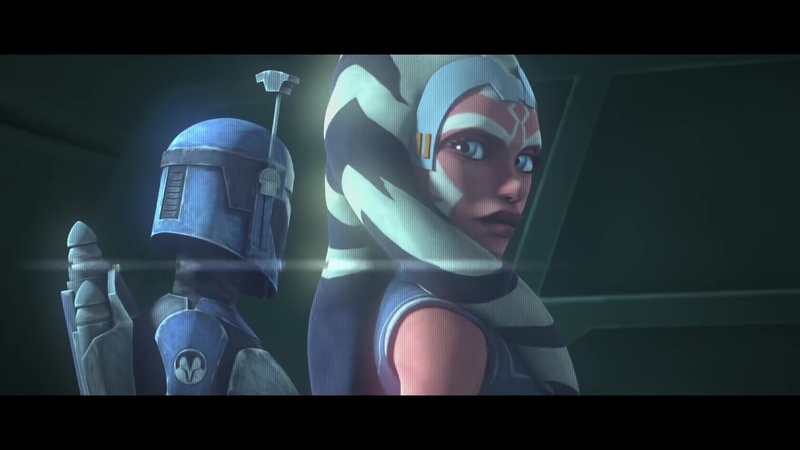 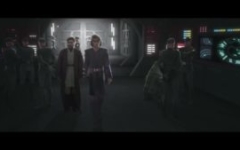 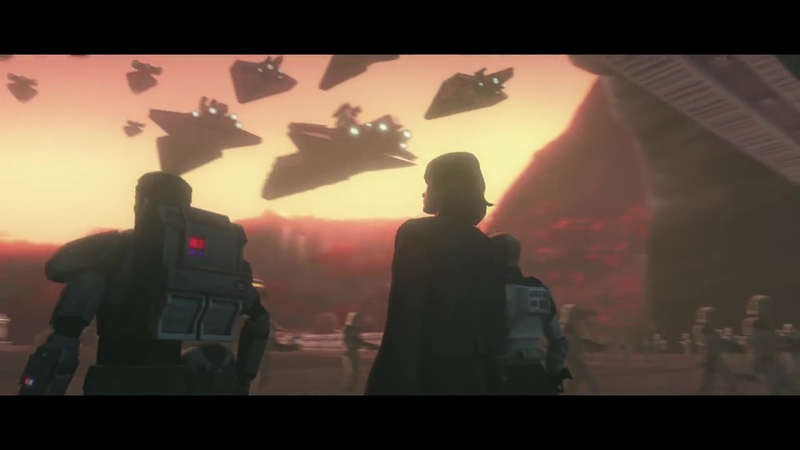 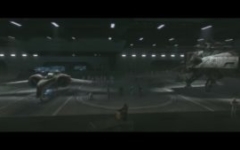 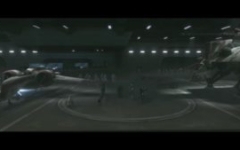 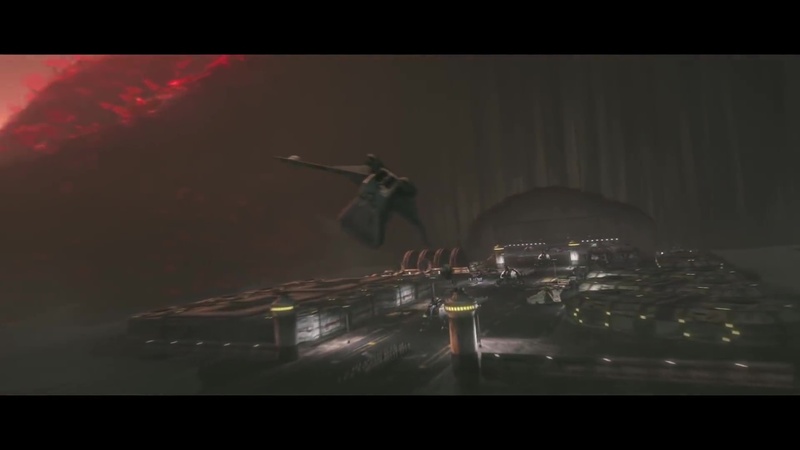 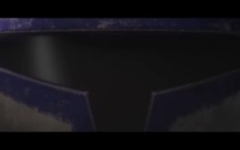 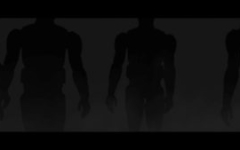 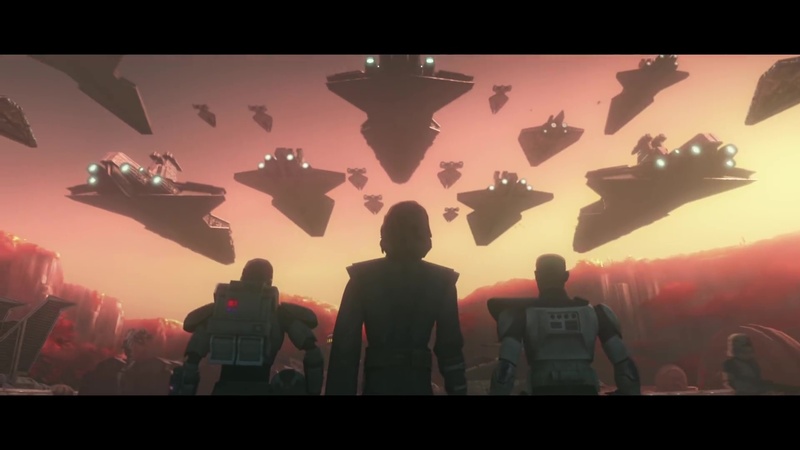 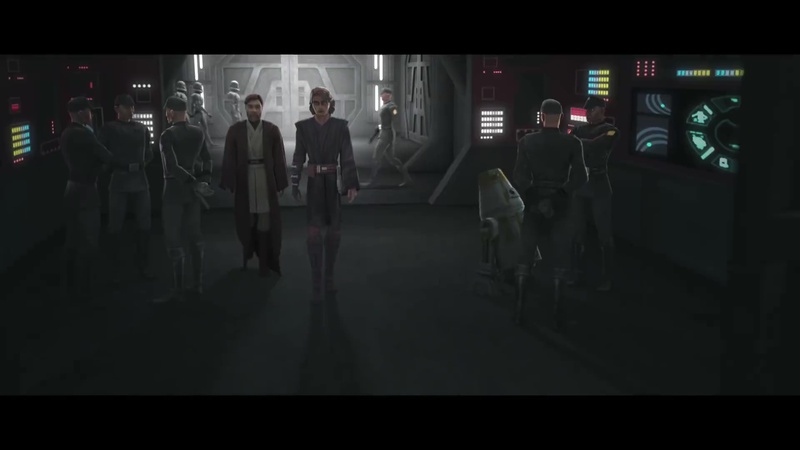 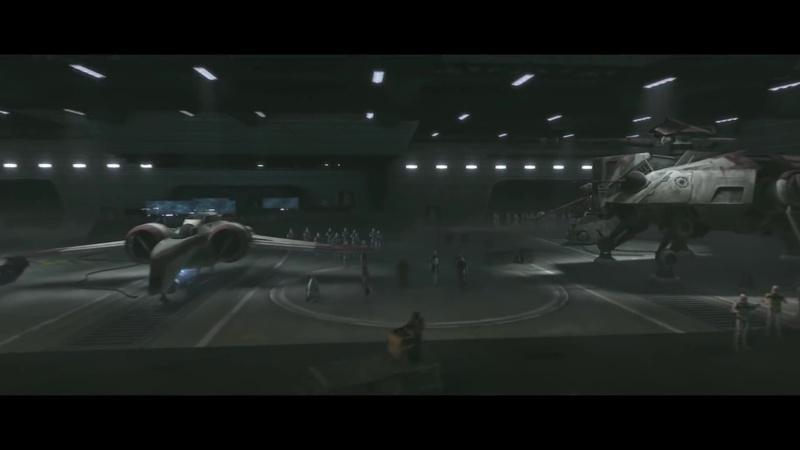 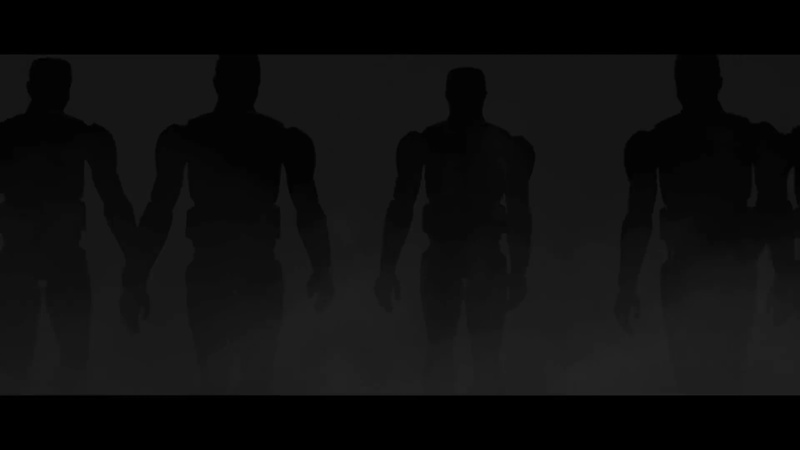 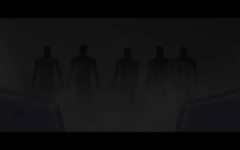 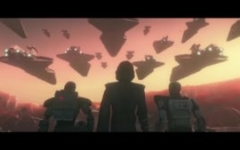 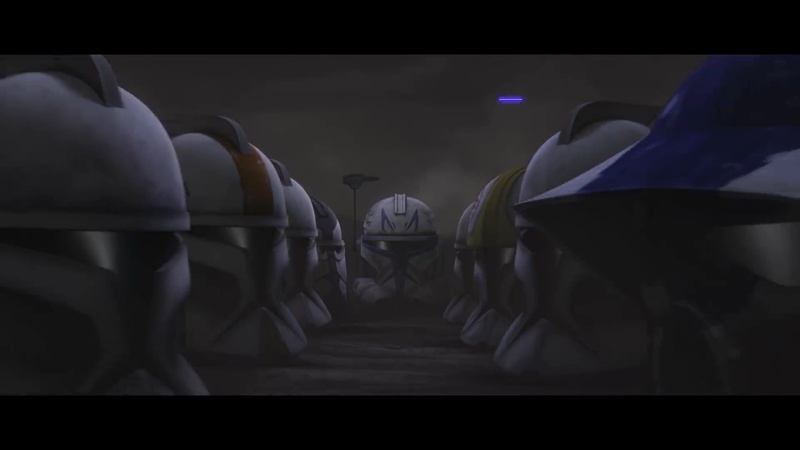 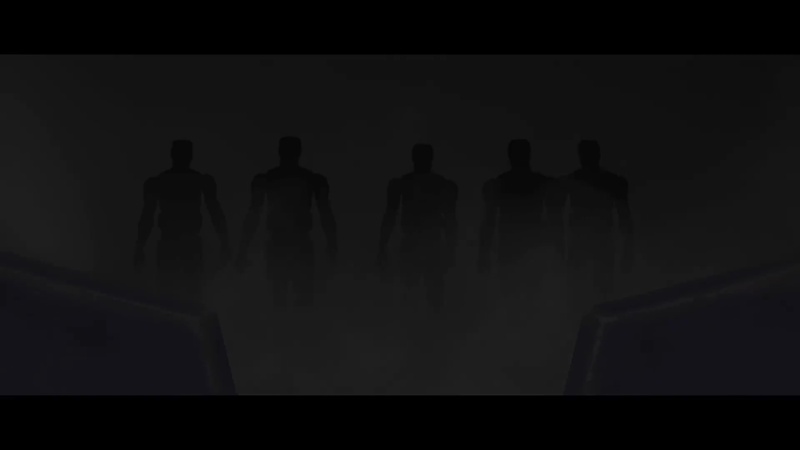  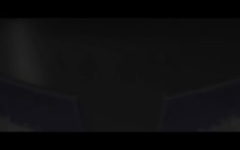 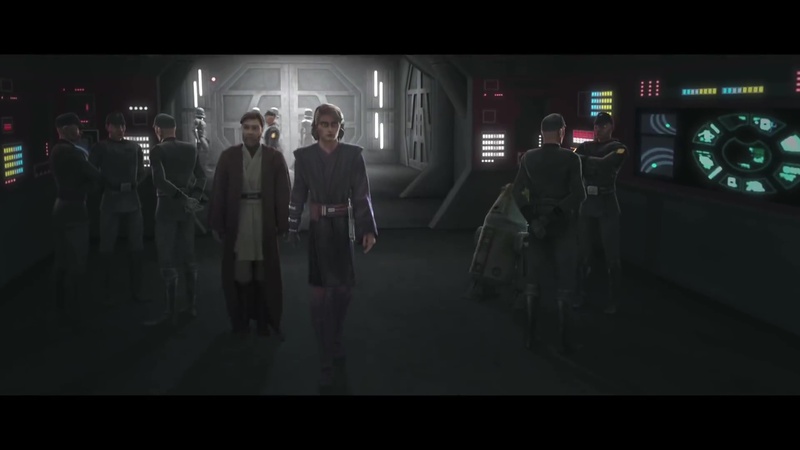 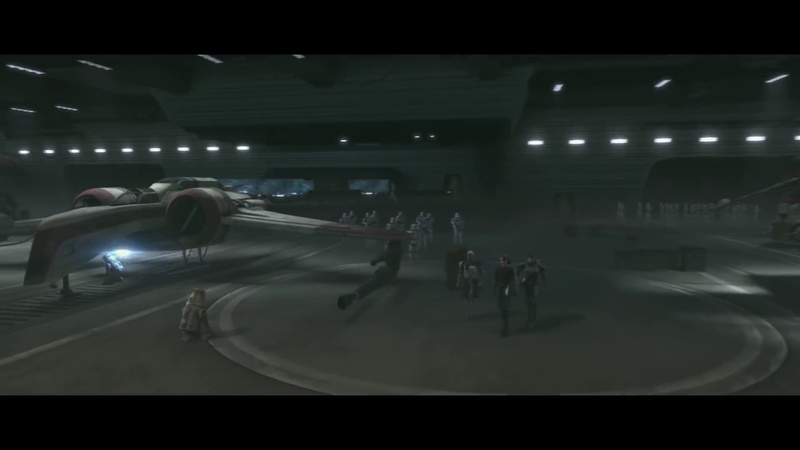 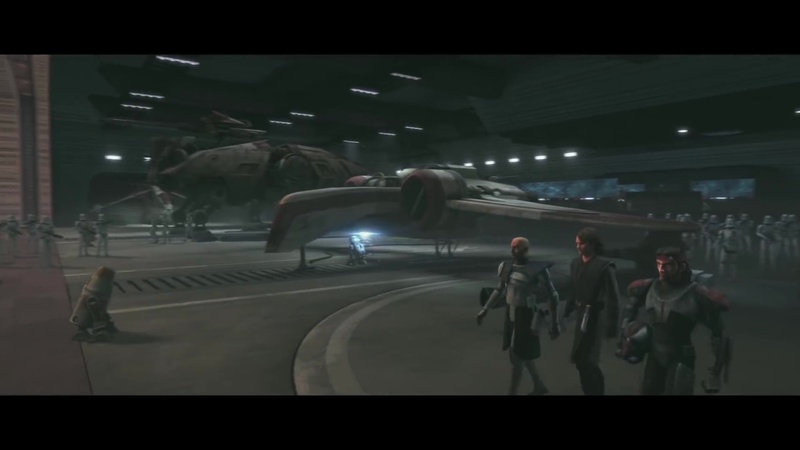 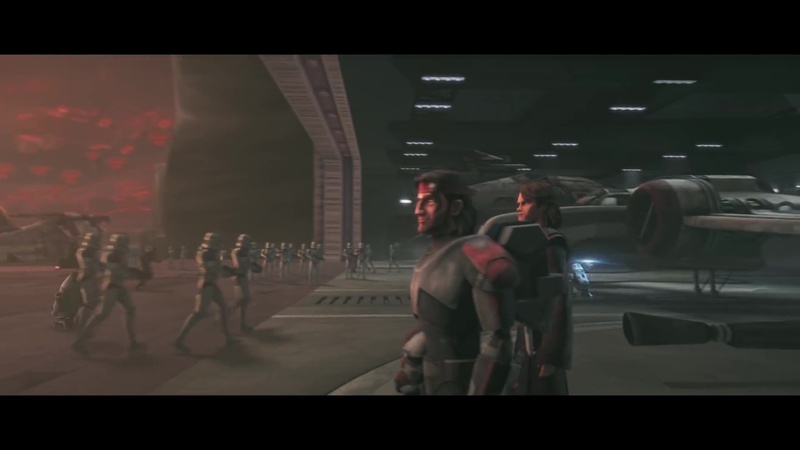 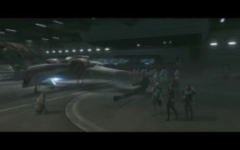 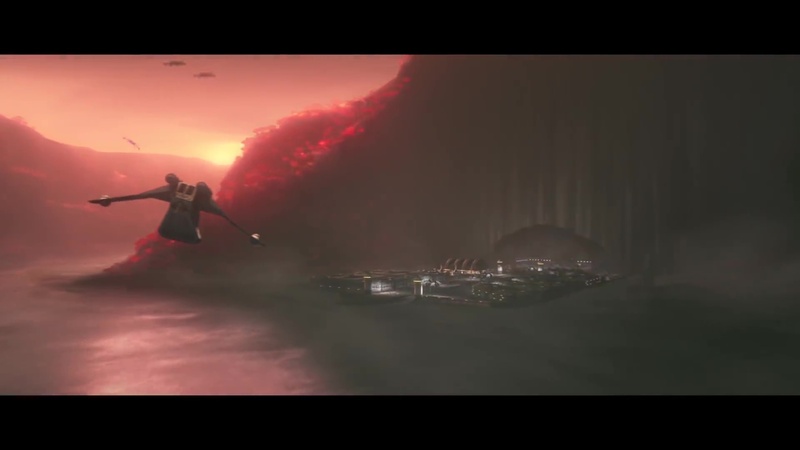 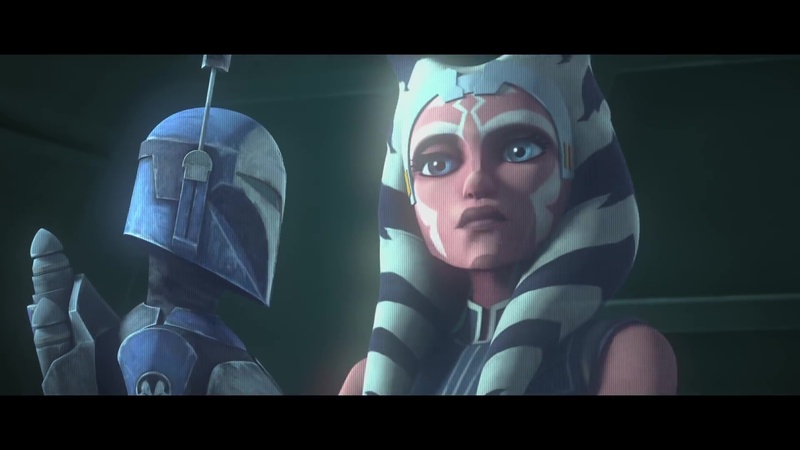 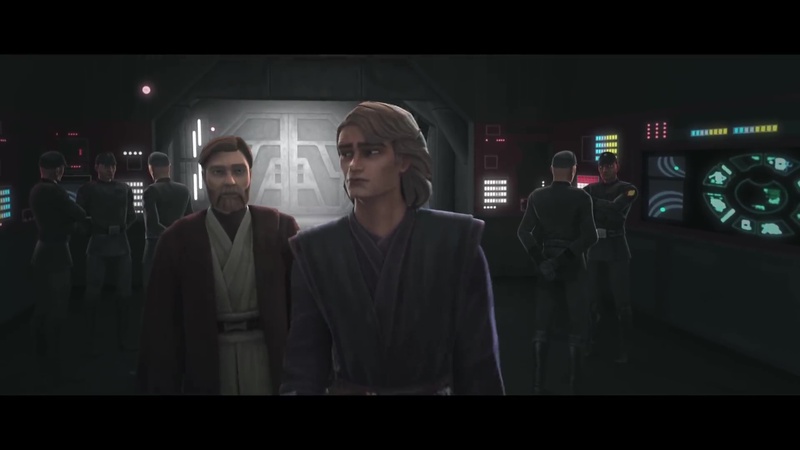 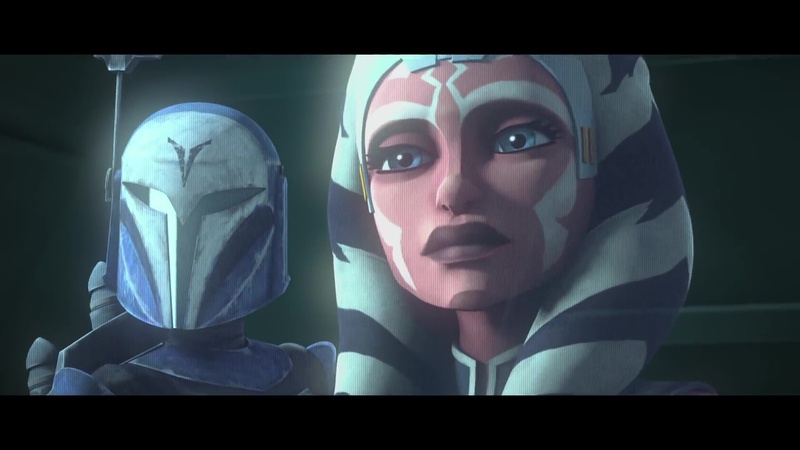 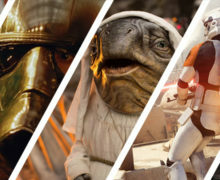 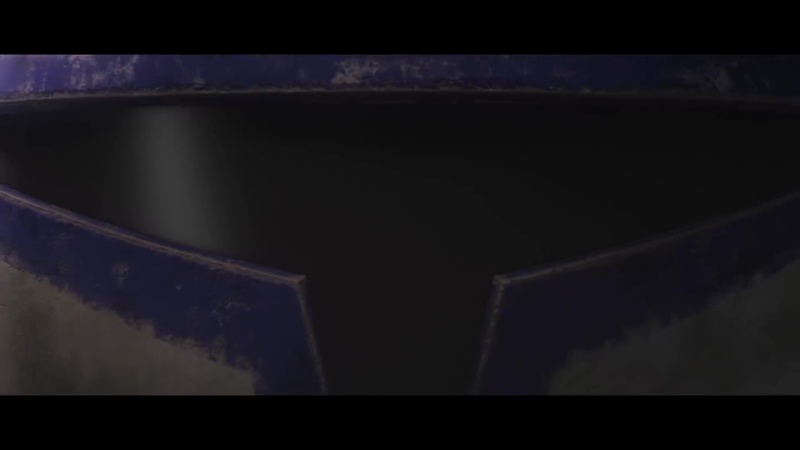 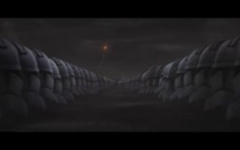 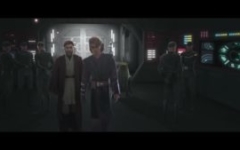 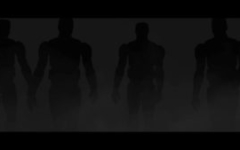 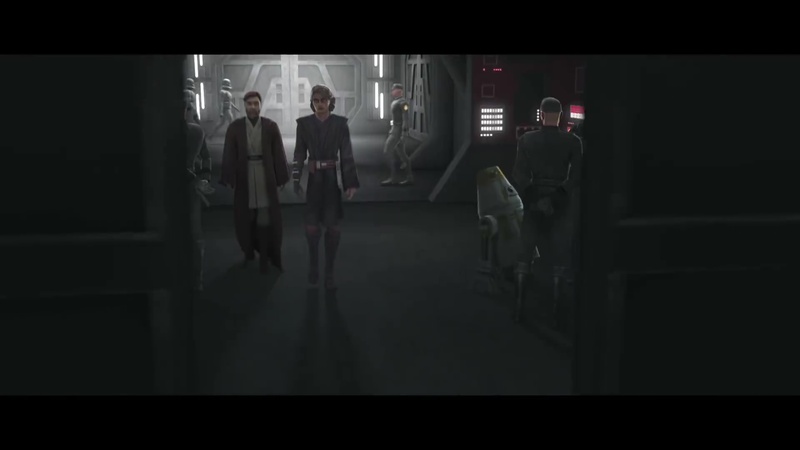 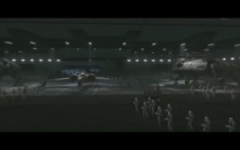 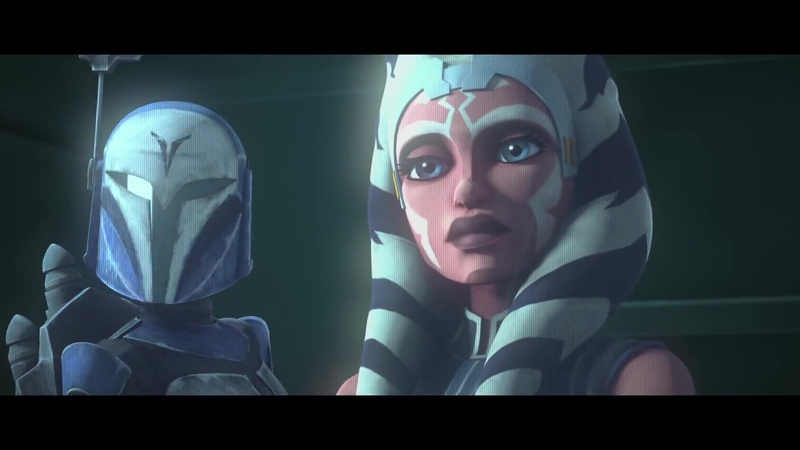 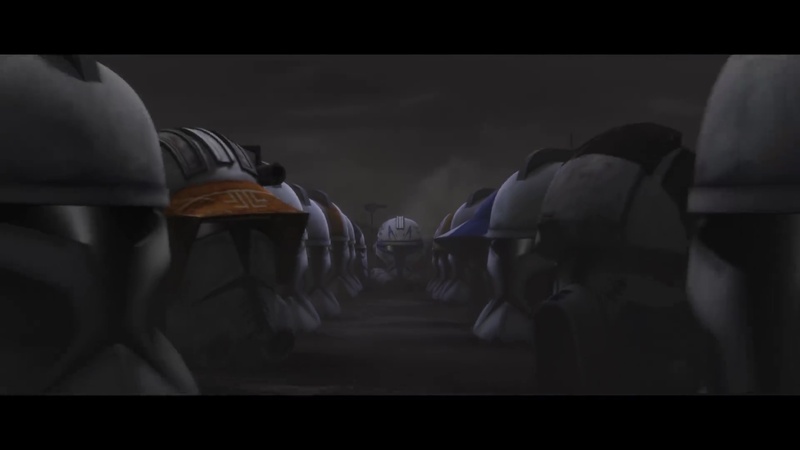 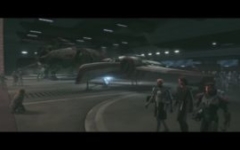 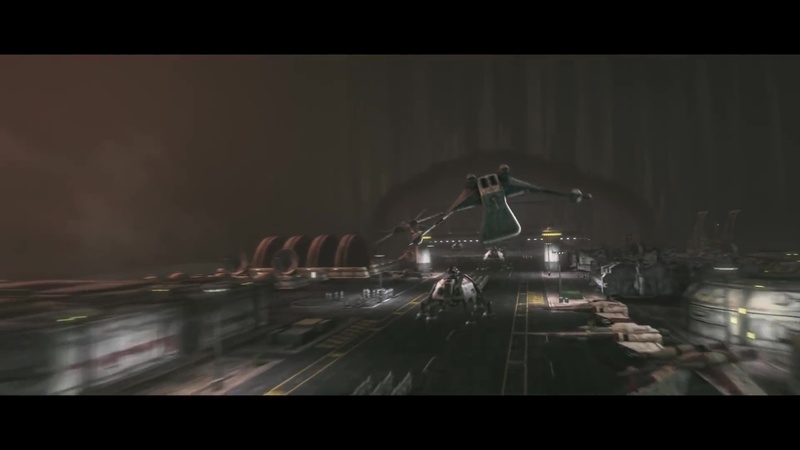 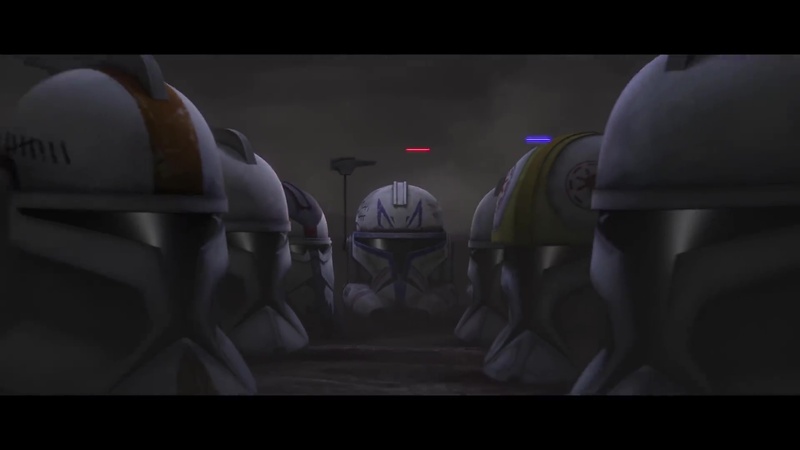 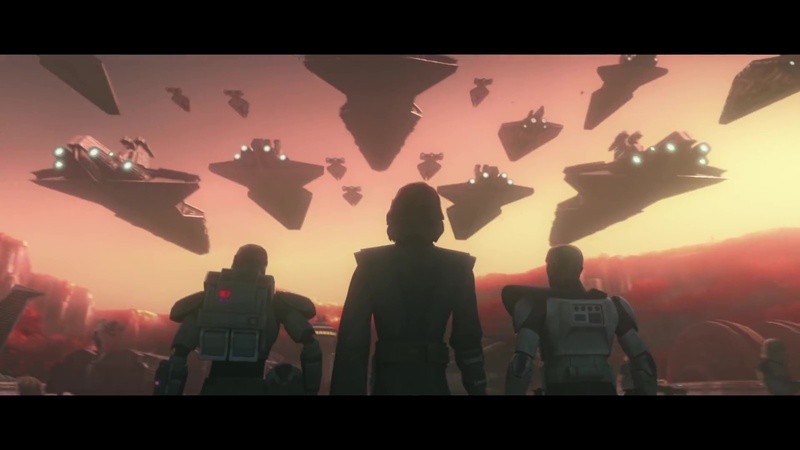 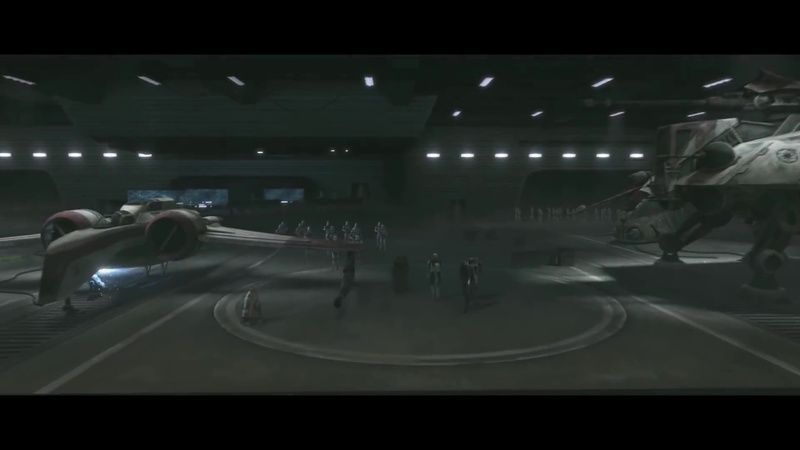 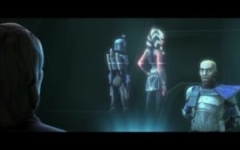 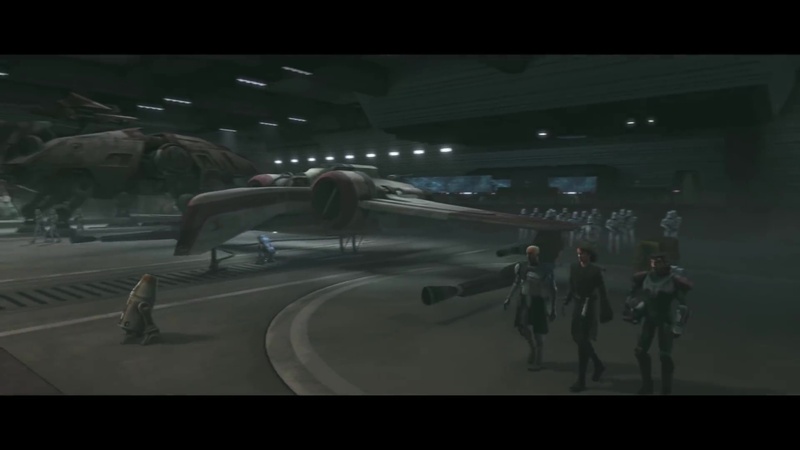 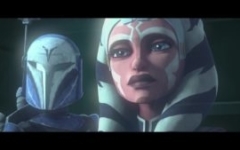 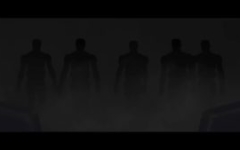 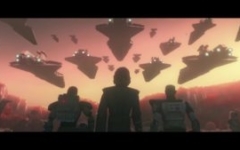 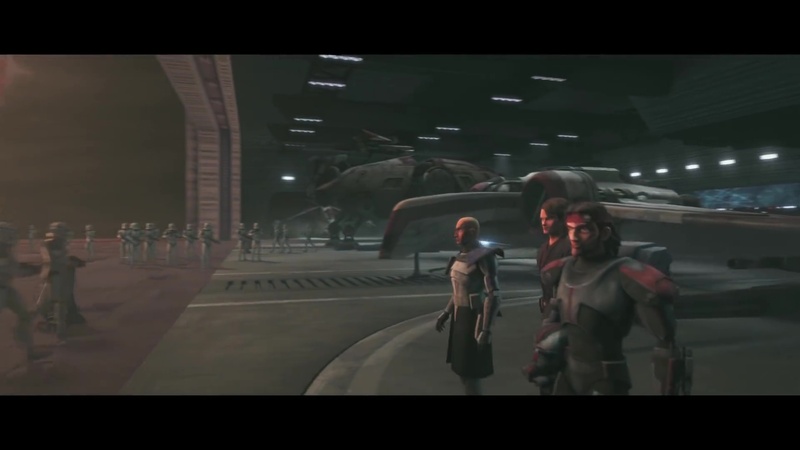 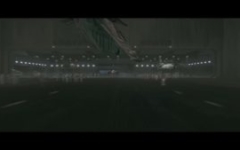 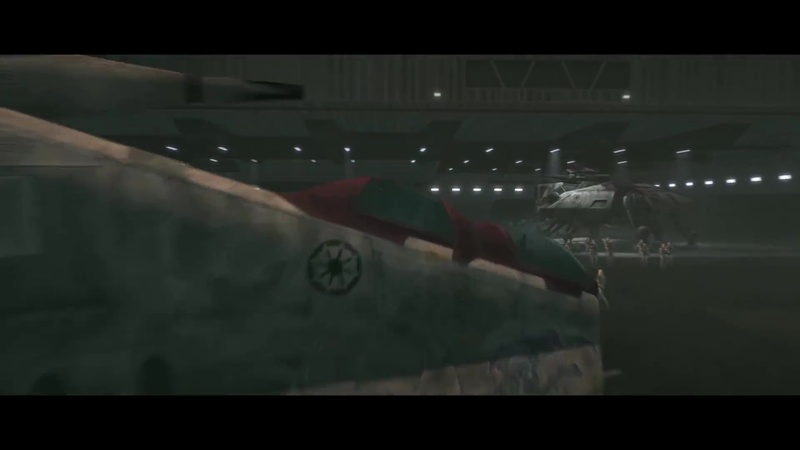 An official trailer was revealed in conjunction with this announcement at the Clone Wars 10th Anniversary Comic Con panel. 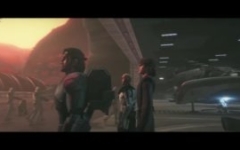 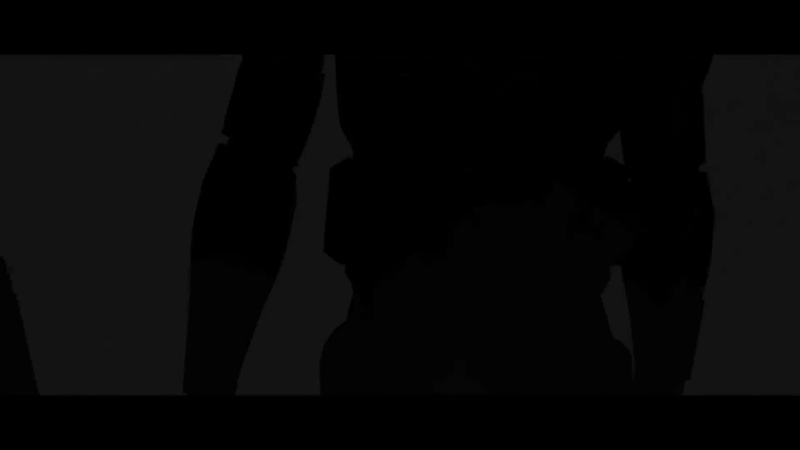 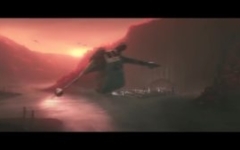 Watch it below, and check out our following gallery for glimpses of upcoming characters and locations.